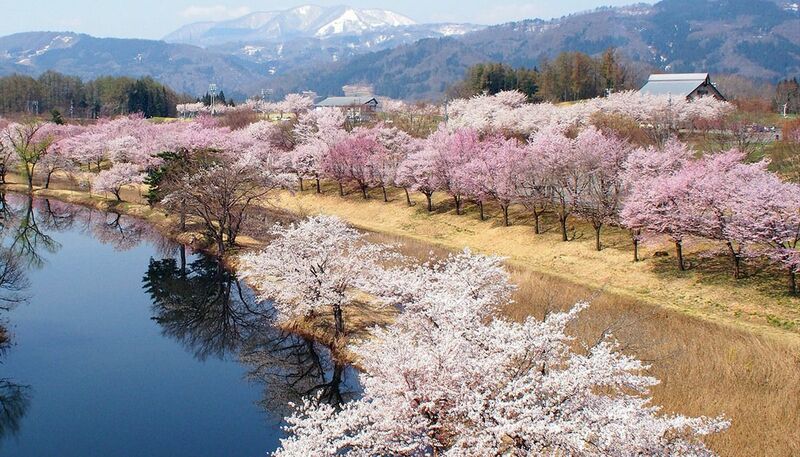 DWe are so excited to be partnering with Snowball Chalet in Japan to offer our Yoga & Cherry Blossoms Retreat on a 10 day trip filled with yoga, forest walks, nature, meditation, relaxation and delicious Japanese vegetarian cuisine. If you are in need of "me time" and enjoy inspiring cultural experiences, then this retreat is the perfect antidote. If you would like to attend our Japan Retreat Info Session please fill in the form at the end of this page. Date TBC. 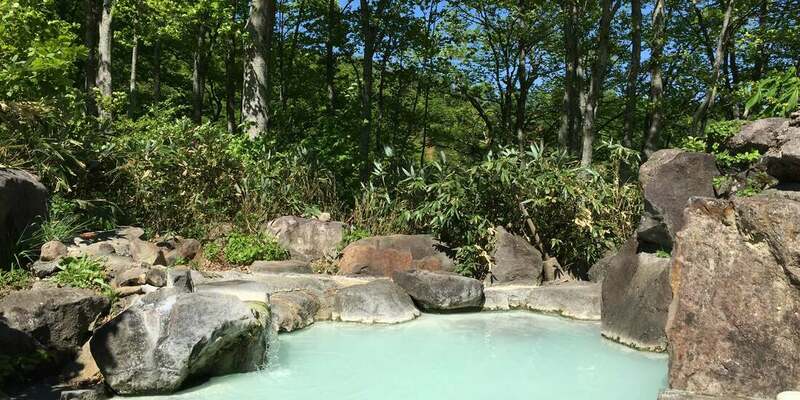 Spend your time relaxing on a forest walk, reading books, drinking green tea with friends, or soak in the beautiful onsens in the area. 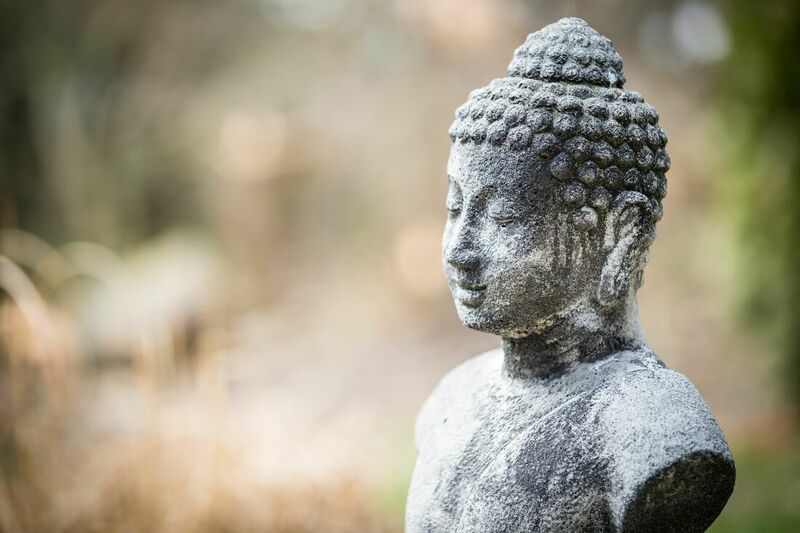 In addition to the daily yoga practice and meditation, we will have morning or afternoon self-care activities exploring mindfulness, Ayurveda (sister science of yoga) & supportive essential oils. We’ll delve into the benefits of yoga and mindful meditation for our well being & mental health. Program Below. There will also be morning or afternoon free time for you to relax and restore. The Chalet itself is located on a quiet street just 5 lodges away from the ski runs and start of some of the snow shoe trails. 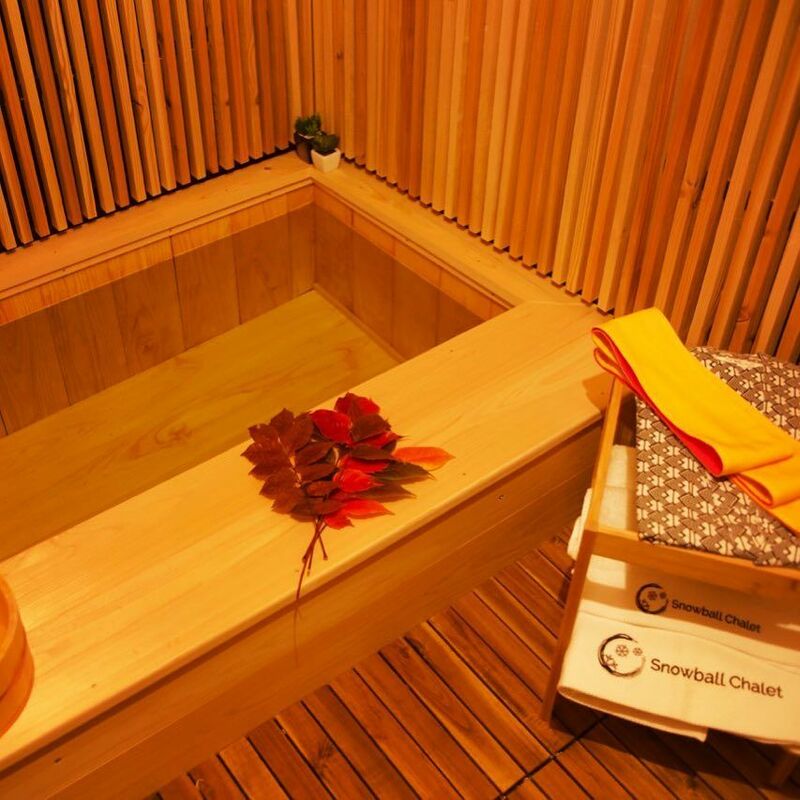 ​All you need to do is get yourself to Tokyo and we take care of the rest. Bring comfortable cool and warm clothes, closed shoes, toiletries, and yoga clothes.It is recommended that you bring your own mat & props. Group size 14 people. Spaces are Limited. If you are interested in joining us on a Japan retreat please fill out your details here. We will contact you with further details and details of our info night.